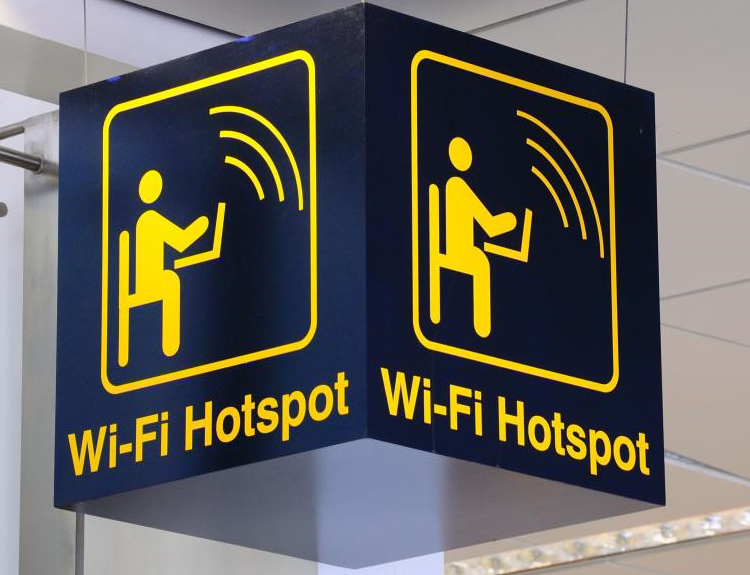 Businesses are looking to optimize the increasing number of funtions that Wi-Fi is bringing to the workplace or anywhere. Wifi can provide secure wireless access with maximum freedom of mobility and productivity throughout the workplace. Let CRCs Design team show you all the possibilities a Wi-Fi solution can bring to your business.